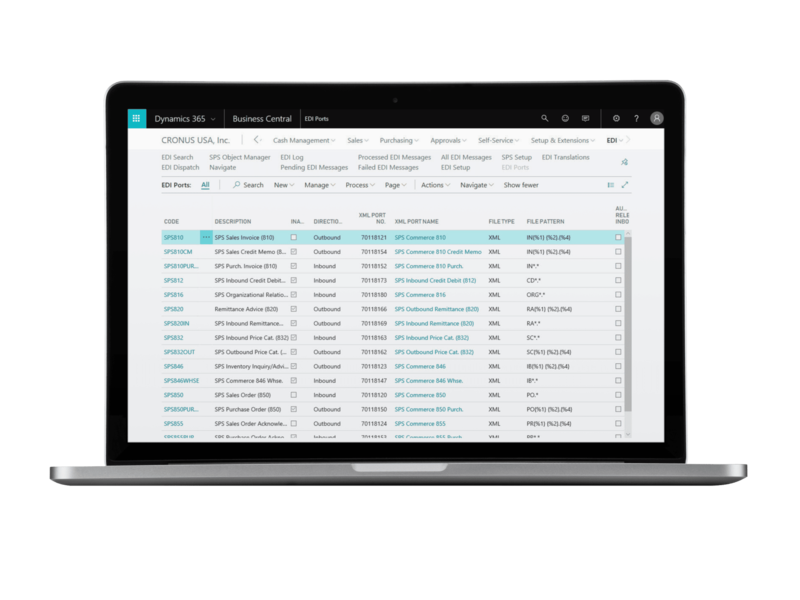 Get automated with Microsoft Dynamics Business Central EDI. Streamline your order fulfillment and leave the complexity of legacy EDI systems behind with our pre-built integration to Microsoft Dynamics Business Central. Our cloud-based integration delivers seamless access to the retail industry’s largest network of over 80,000 trading partners, with tools that make collaboration more efficient and cost-effective. One connection to the SPS Commerce network gives you the power to do more business, without the instability and complexity of legacy systems. Grow beyond the limits of your basic accounting software. Microsoft Dynamics Business Central is an all-in-one business management solution that’s easy to use and adapt, helping you connect your business and make smarter decisions. Our solution for Microsoft Dynamics Business Central is powered by bcEDI, an industry-leading integrated EDI solution built on nearly two decades of experience. Our Fulfillment solution amplifies your Business Central solution, providing access to the latest EDI technology and pre-built maps to all of your retail trading partners. 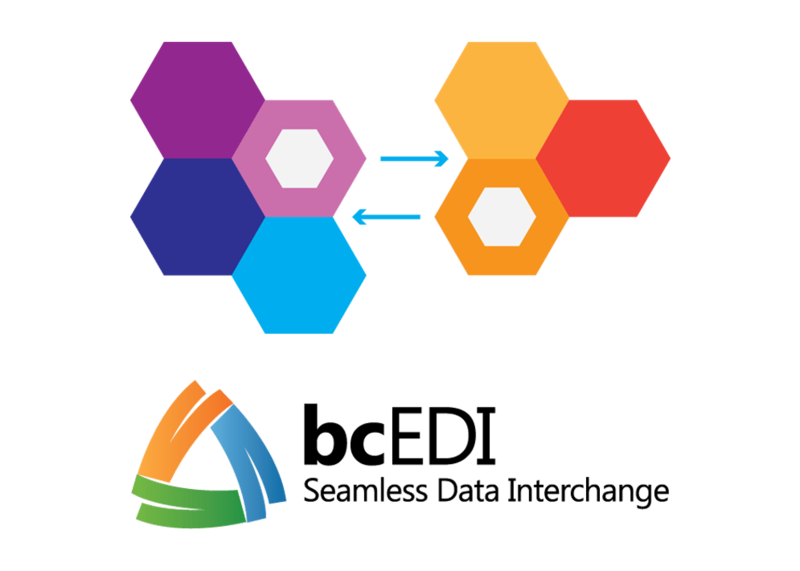 With bcEDI, you can integrate important order and invoice information from trading partners, while eliminating costly and time-consuming keystrokes and manual errors.